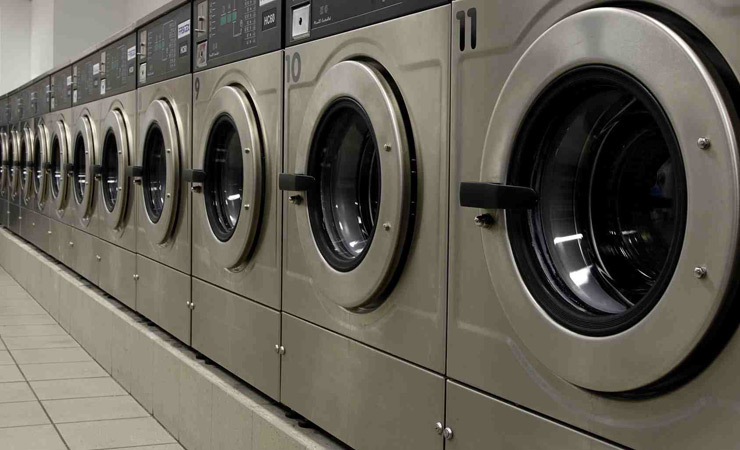 Both laundrettes offer laundry services to the domestic market in Falkirk and surrounding areas. Business services are also available to hotels and business in the area. 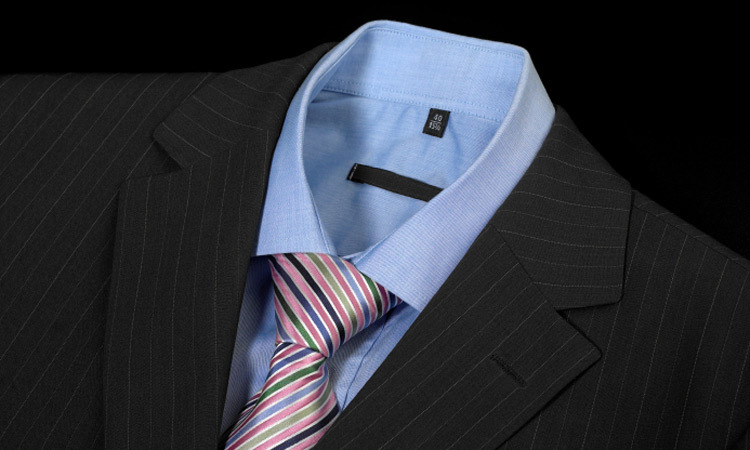 Our fully licensed dry cleaning facility is located at Bainsford. Customers can of course pop into Camelon any of our agents. This service is available from one item to multiple or business packages. We offer a wedding Dress Cleaning service and finish in a storage box to keep the garment in the best possible condition. 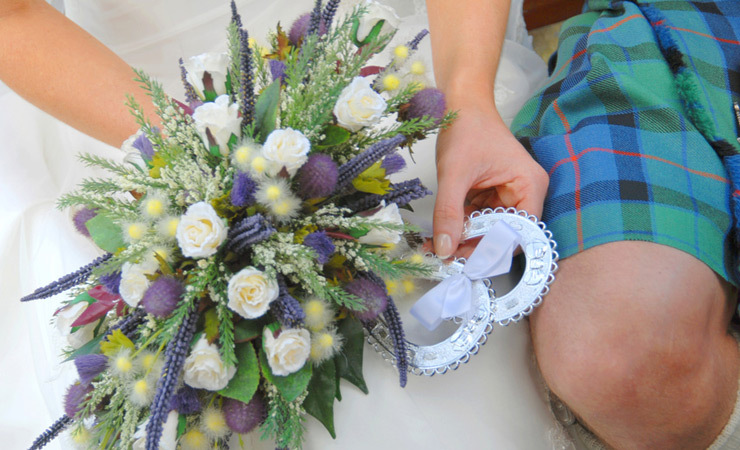 Also dry clean kits and highland wear for all the bridal party. The Falkirk Wash House specialise in dry cleaning and laundry services in Falkirk and surrounding areas. The company have two laundrettes open to the general public and offer commercial cleaning services and a mobile pick up and drop off service. Opened in 1986 family run Falkirk Wash House Ltd has been catering for the laundry cleaning and dry cleaning needs of individuals and businesses in Central Scotland for over 30 years. We have two sites located around Falkirk, Bainsford and Camelon, with state of the art cleaning equipment and dry cleaning facilities. We frequently cover Falkirk, Stirling, Linlithgow, Grangemouth to Cumbernauld and surrounding areas. Farther locations also, just ask. We take great pride in providing the most responsive and high quality laundry services and dry cleaning services to the public and to businesses. Our continuous investment in 'on premises' state of the art dry cleaning, washing, drying, pressing, ironing equipment ensures we can deliver on our ambitions. You can be confident in the safe hands of our independently trained enthusiastic staff and our modern facilities and our pledge, as a member of the respected Textile Services Association, is a truly professional standard of customer care. We specialise in laundry and dry cleaning services for hotels and guest houses, from tablewear cleaning to staff and guests' laundry. 30 years experience in ships laundry cleaning services including bedding, tableware and uniforms allows us to provide an impeccable level of service meeting both quality and time requirements. We provide service to a big diversity of business customers including hairdressers, beauticians, sports clubs, workshops, offices and museums. 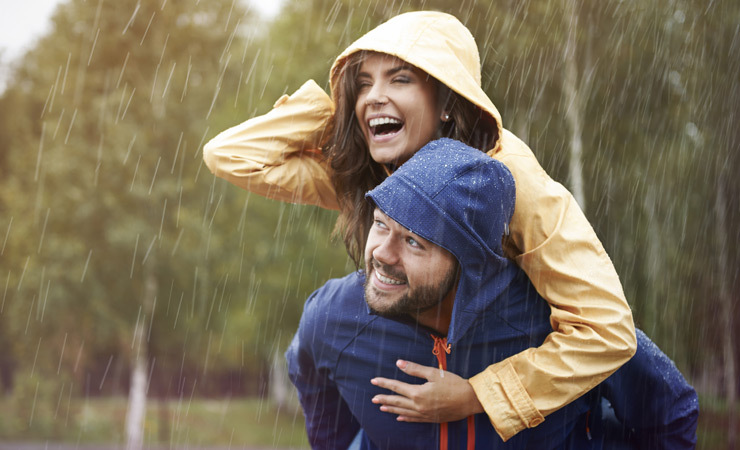 From duvets and bedding to curtains, from football strips to work wear, from suits to uniforms, from kilts and formal wear to clothing and wedding dress cleaning, we provide expert service. 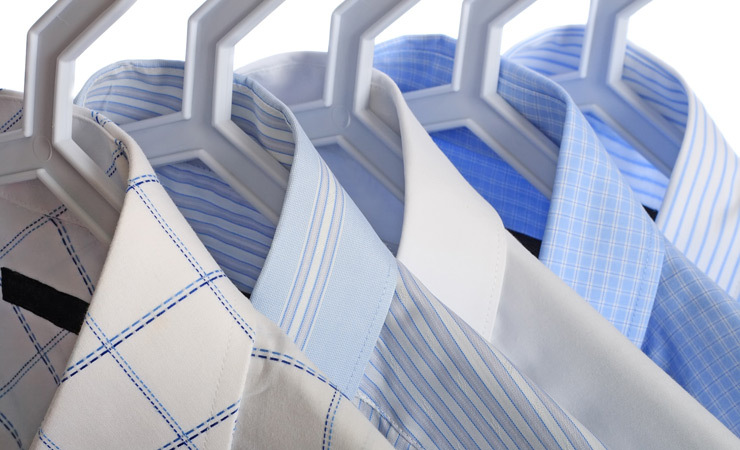 No matter if it's your own home laundry service or commercial laundry business requirements we will help, whether you want to drop off your dry cleaning or laundry let us take care of it for you. We are open 6 days but if you are unable to come to us why not take advantage of our van delivery service running 5 days a week. Visit either of our premises or contact us. Bainsford Laundry has made my life so much easier. Instead of rushing to the dry cleaners and then forgetting to pick it up. I can just stay at home and still have my dry cleaning done. Suits, dresses, duvets, ironing, I love it! Clothes are picked up at my office or house and delivered back looking brand new. I would highly recommend the services of this company to anyone. Thank you for a brilliant service. Excellent service for outdoor performance wear. I trusted this business to clean 2 rab neutrino down jackets and was highly impressed with their service and knowledge. They talk you through the whole cleaning and reproofing system before they start, which is a 3-4 day process, the jackets are washed and proofed in nikwax, which restores the original properties while maintaining breathability, the jackets were returned like new with the down back to full loft and extending the life of the jackets for several years, I will be using them again to wash and restore my down sleeping bag and gore tex jacket. I highly recommend this business for their outstanding specialist cleaning.